The individual slides will be seen below if any thumbnails were available. Come and enjoy the festival with other club members. 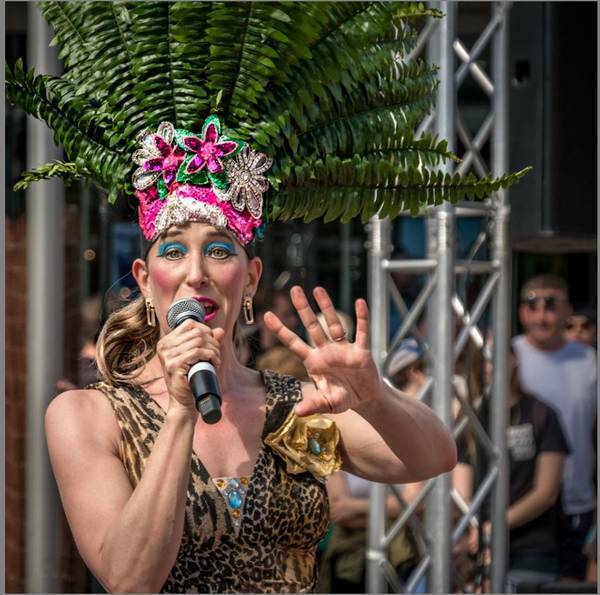 The City of Fremantle brings international and Australian acts to perform in the streets of Fremantle over the Easter break. It's fun to be there and a great opportunity to photograph the performers and the audience. We will be meeting outside the Fremantle Prison gates at 11.30am on Saturday 20 April, prior to the first performance of the day at the Fremantle Prison Pitch. We will not be staying together but moving around the various performance venues in small groups, or individually - as you wish. There will be a gallery on our website for our images. Workshop is one of the largest and most active camera clubs in Western Australia. We present here a variety of information about what we do, where and when we do it, and many examples of our members' work. Click on the links above to go to the various areas. Copyright in all images on this site is the exclusive property of the photographers who produced them. All other content is the property of the Workshop Camera Club Inc. No content may be used in any way without the explicit permission of the copyright owner.